This is a one-of-kind lot and one of the few large parcels available in Rolling Ranch Estates. Loaded with large Oaks. Perfect for horses/mini ranch. Quiet area yet close to all new shopping. Adjoining 3 acres is also available. New homes being built very close by as this community is about to experience a boom. 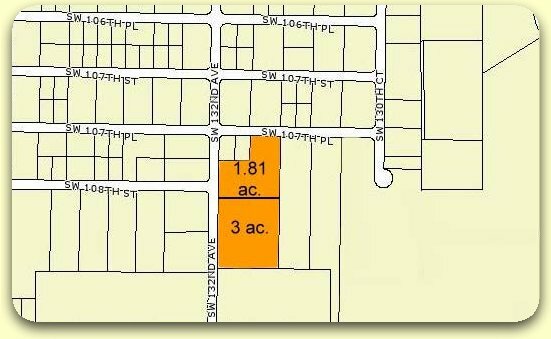 The 3 acre lot next door is also available if you are thinking big.